So what happened this week in PDE? 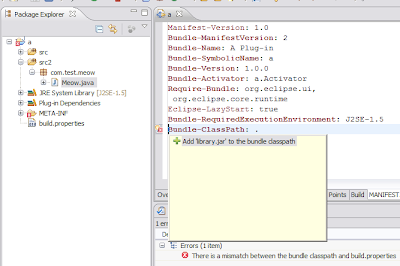 The log view has been refactored into its own bundle to help with consumability and serviceability. It still remains in the PDE feature as I couldn’t bribe the Platform team in slipping it into the Platform feature.